Depending on your perspective, BC government’s support for Project Labour Agreements (or Community Benefits Agreements) will protect the wages, benefits and working conditions for construction workers on a some major construction projects, or deny opportunity and restrict competition. PLA opponents have formed a coalition to oppose the system, asserting that the agreements will cost cost taxpayers millions of dollars, and undermine opportunities for youth, women and Indigenous workers entering the industry. Under the government’s PLA model, workers on the Pattullo Bridge replacement and Highway 1 (Interior) expansion project will be forced to join the government-approved Building Trades Union through BC Infrastructure Benefits Inc., operate out of a hiring hall, and be subject to the exclusive rules of the Building Trades Union, the anti-PLA organization asserts. 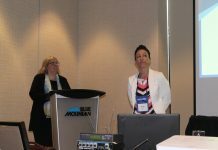 “Within 30 days of employment on the job site, any non-union worker or a worker from another affiliation will be required to join the union for work specific to the project,” the B.C. government said in an earlier statement. “Community benefit agreements ensure projects will be on time, on budget, fair wages are paid to everyone and importantly that legacy of new workers for the future,” said premier John Horgan. 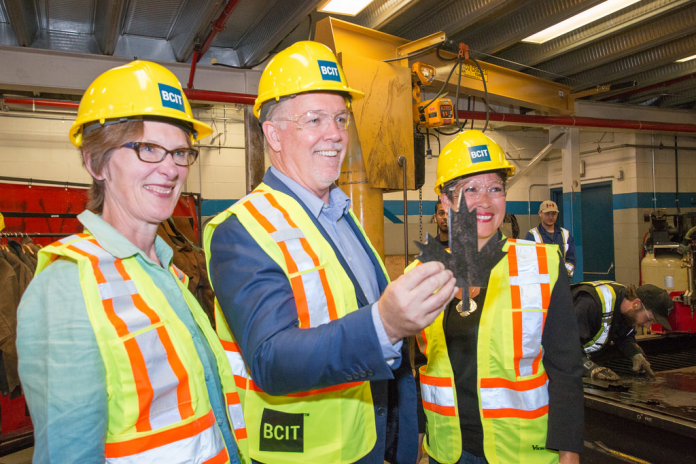 Organized labor represented by the BC Building Trades and the provincial government say they believe the system will help solve the province’s skilled trades shortage and give women and Aboriginal peoples more opportunities to enter construction. However independent non-union contractors, who say they represent more than 85 per cent of the industry workforce, said those justifications are just a smokescreen for a return to union-only sites, labour halls and favouritism for building trades that will cause projects to be more expensive and cumbersome. Four construction associations and two non-conventional unions have joined with the B.C. 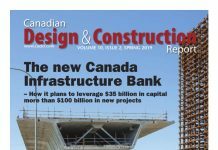 Chamber of Commerce, the Canadian Federation of Independent Business and several construction companies and professionals to launch a court action to halt the PLAs.